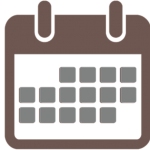 UCY’s Graduate School has announced that the deadline for applying in postgraduate programs at the University of Cyprus has been extended until Friday 19 April 2019, at 12.00 noon. 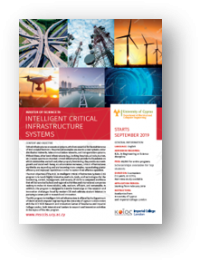 Therefore applications for the MSc in Intelligent Critical Infrastructure Systems program are still open. Don’t miss out on the opportunity to join the program!